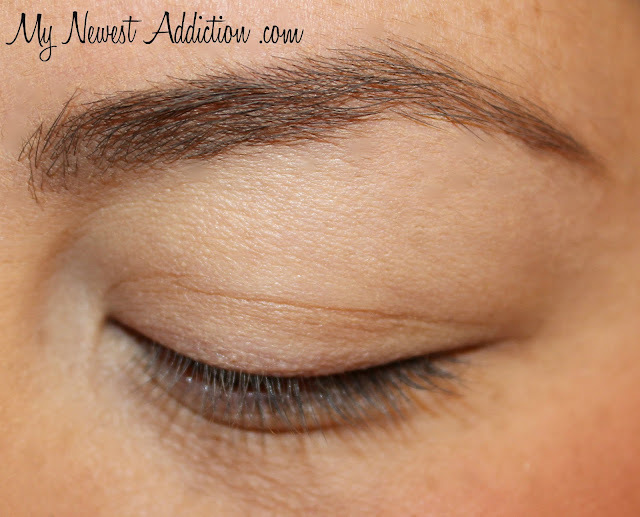 I have recently changed the way I do my brows. I used to fill in my brows with no particular rhyme or reason but I have found that since I have added structure to my routine they look better and more like each other. I hope you find this informative. Before I get started I wanted to show you just how terrible my bare brow is. They are gapped, not of good shape in general, and quite unruly! Step 1.) 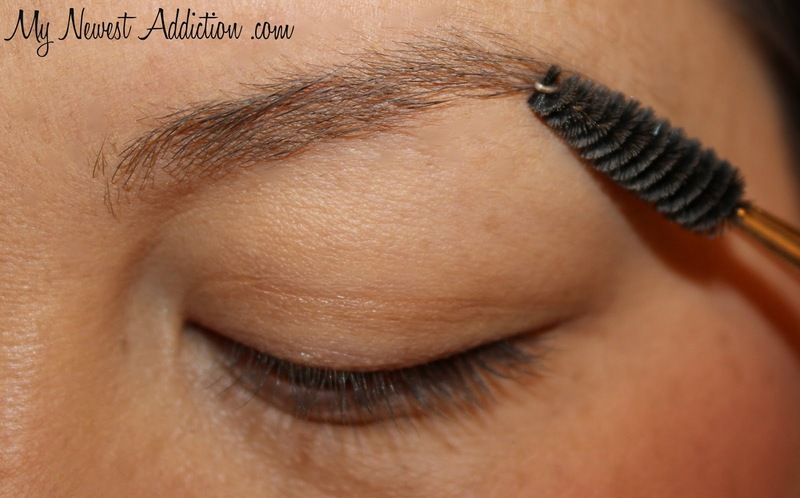 Comb through your brows to get all of the hairs aligning in the same manner. Step 2.) With an angled brush, take a brow powder and draw structured line along the bottom portion of the brows. Step 3.) 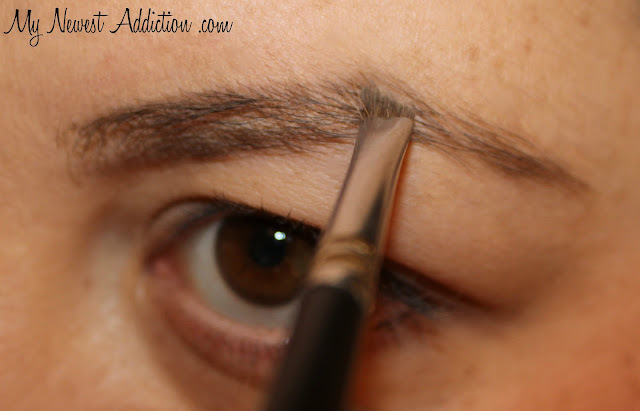 Use the same brush and powder to draw a structured line on the top portion of the brows. Step 4.) At the inside corner of the brows, take your brush loaded with powder and hold it diagonally. 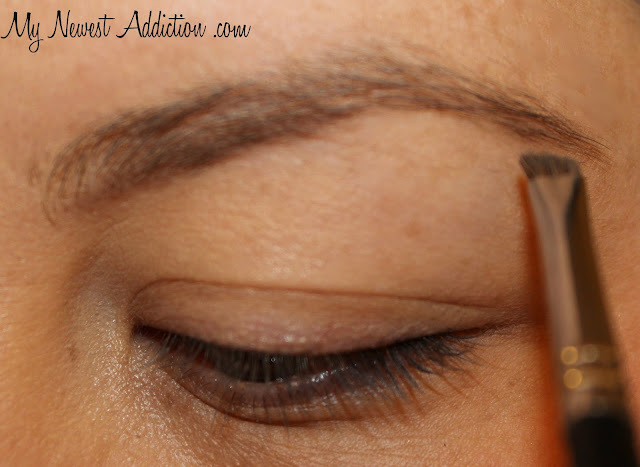 With short strokes fill in the center of the brows going from inner corner throughout. And then… brush through them again with a spoolie. TADA! Your brows are done. I know that my brows aren’t super angular or perfect by any means but I actually prefer a more natural looking brow. 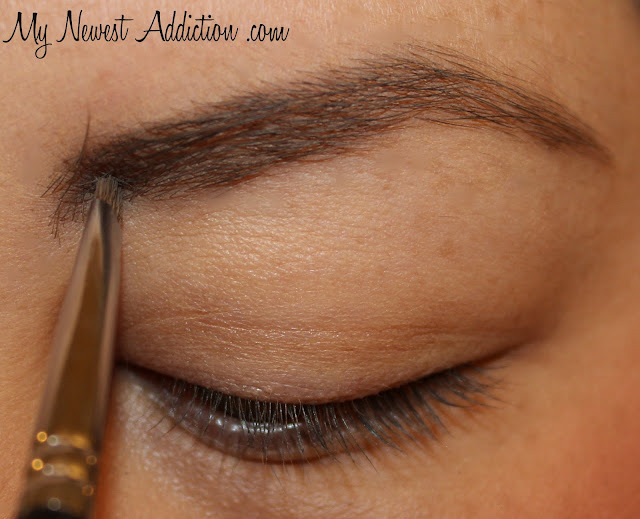 Whatever brow shape you may have, this method will work for you! Keep your outer “structure” lines true to the shape you are after and this will result in your own perfect brows every time. Thanks for following along and like I mentioned in the introduction… I HOPE you found this educational or helpful by ANY means. 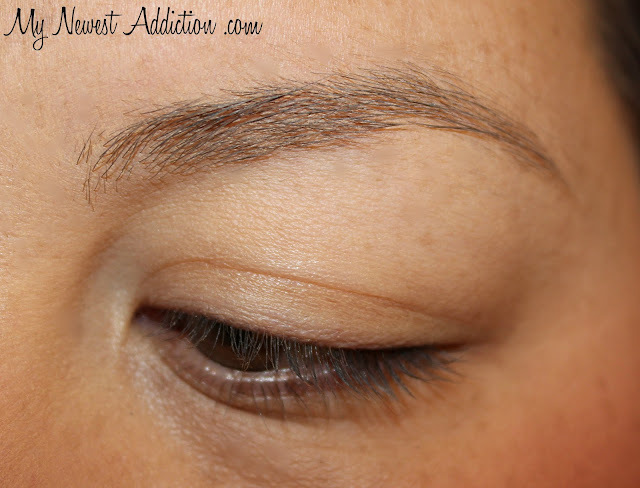 What is your favorite method of daily brow grooming and/or process of filling in the brows. I would love to read your thoughts in the comments below!! !